Venta del Celemín is an ideal place to hold all kinds of events, such as weddings, business meetings and products presentations, cultural events, and any other collective event that deserves to be celebrated in a special and different place . For the celebration of weddings, Venta del Celemín has a maximum capacity of approximately 150 guests. 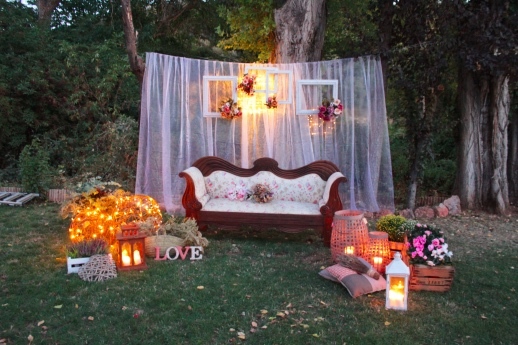 An intimate wedding to enjoy the garden and the rooms of the house in a unique geographical setting. 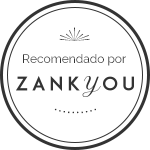 We take care of everything: the conditioning of the access, the organization of the wedding banquet, the catering, and all the necessary elements (photography, decoration) so that the celebration of your wedding will be a memorable event. Call us at +34651308455 or email us at info@ventadelcelemin.com to get more information about any of these possibilities. 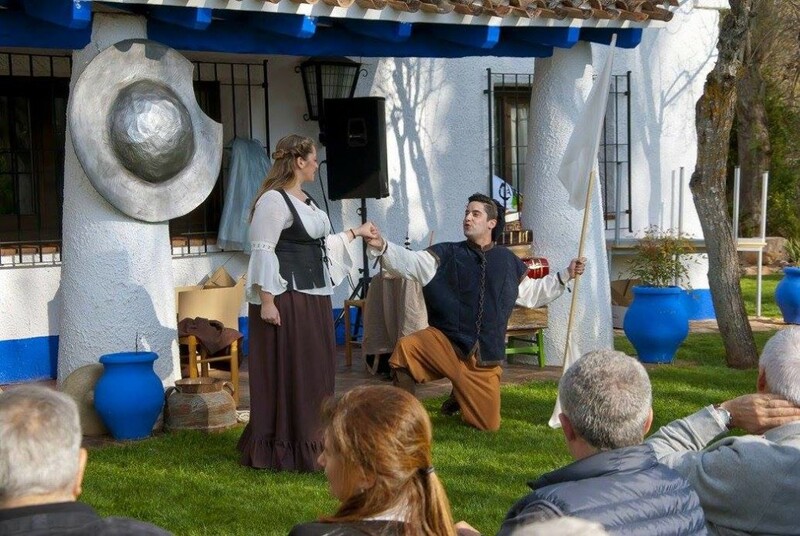 The cultural events have an unbeatable stage in Venta of Celemín, a destination in the very center of the trail of Don Quixote. In the complex we have performed theatrical performances, poetic declamations, painting courses and other cultural or recreational acts that find an ideal setting here. The companies and business also find an adequate space in Venta del Celemín to make presentations of products or meetings. Casa Rural Venta del Celemín: Camino de San Pedro, s/n. Ossa De Montiel, Albacete, Castilla-La Mancha, Spain.